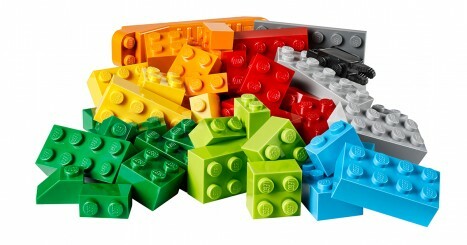 How many of these 45 Lego themes do you own at least one set of? Click on each item below to mark it and then hit submit to get your score. How many of these Christmas Traditions do you take part in?